At the close of a year in which we welcomed our greatest number of global leaders, Greenheart considers what we are grateful for: Thousands of people around the world with a shared mission to connect our global family. Simultaneously, we look ahead at the increasing challenges confronting our planet and our industry. 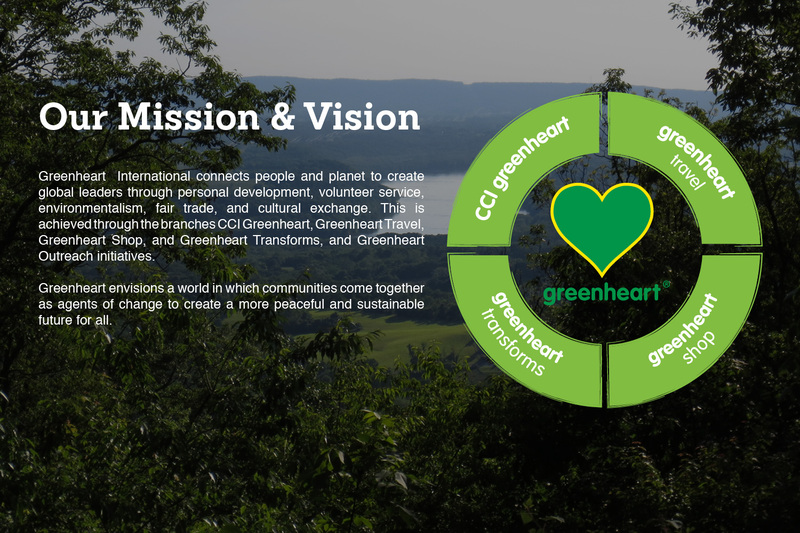 We take solace in and deepen our convictions by connecting with Greenheart’s vibrant and vast community. Ours is a community whose fortitude and extraordinary spirit inspire us during every waking moment. 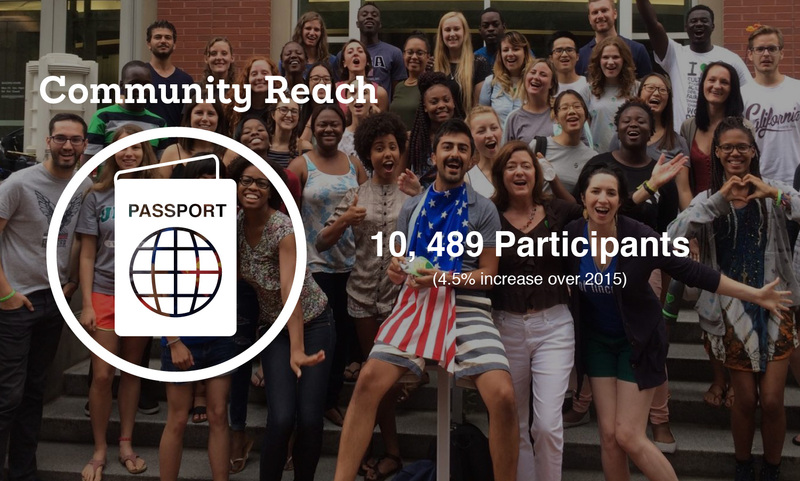 Through our facilitation of more than 120,000 cultural exchange experiences over the past 31 years, and with an expansion of our fair trade partnerships to more than 120 artisan groups around the world, we continue to foster positive growth guided by our mission of connecting people and planet to create global leaders. 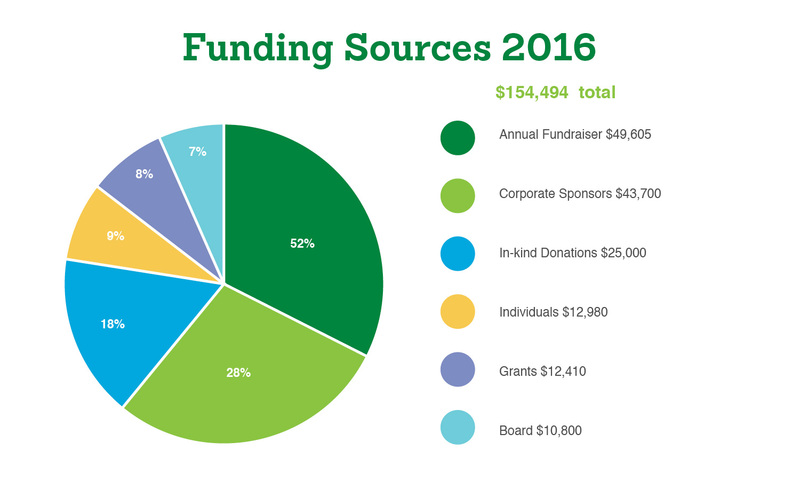 From advocating for a shift in consciousness with the Global Purpose Movement to expanding our offerings of life-changing cultural programs, 2016 was a year in which Greenheart made significant strides toward our vision of a more peaceful, sustainable future for all. 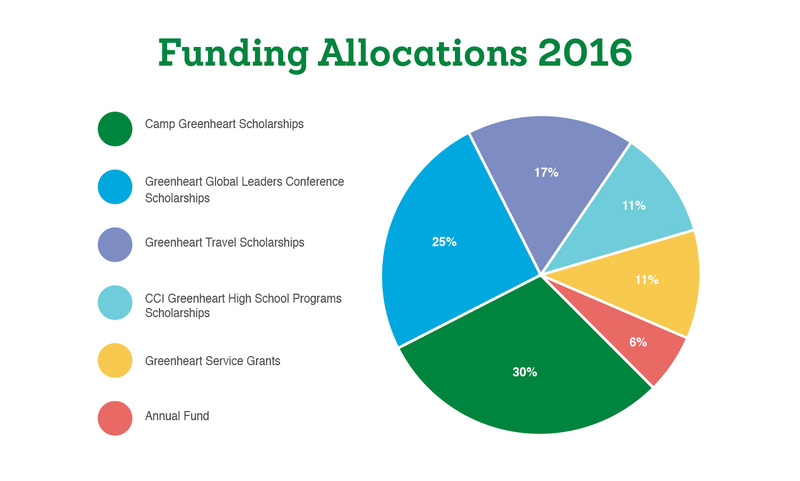 In August, we held our annual Greenheart Global Leaders Conference (GGLC) in Washington, D.C. Current participants and alumni alike represented a total of 17 countries around the world, including the regions of Africa, the Caribbean, North America, and Asia. Thanks to our generous donors, these young people had the opportunity to discuss the impression of their experiences with officials from the Department of State, and to interact with representatives of some of the most socially passionate organizations in the U.S., including Green America Exchange, Green Council, and Little Friends for Peace. 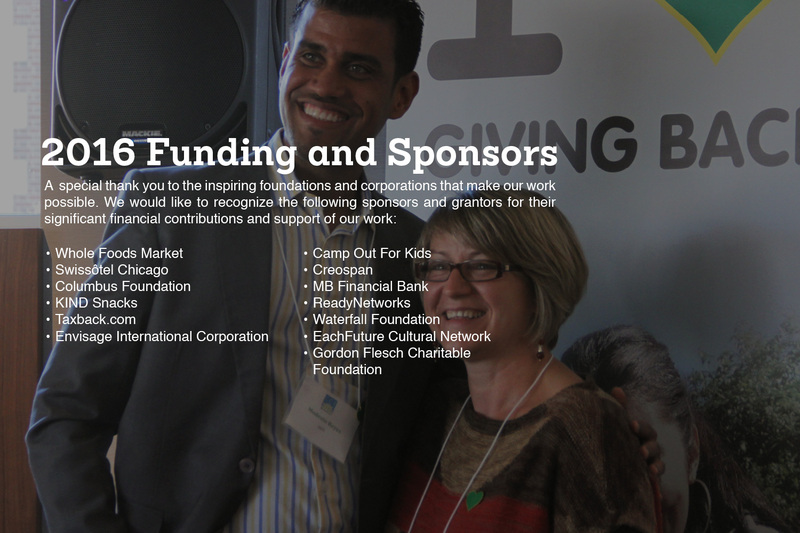 While Greenheart is overjoyed by the opportunity to have positively affected the lives of tens of thousands of people over its three decades of existence, we see that current events are proving particularly challenging. The U.S. is experiencing a diminishing demand for cultural exchange programs due in significant part to an increasing number of people questioning whether they are as welcome to visit our country as they once were. Concerns have been voiced about whether work and study visas will continue to be honored in lieu of changing powers in Washington, D.C. In times like these, we must remind ourselves that international exchange has a long history of bipartisan support, and that a noteworthy majority of our country’s leaders still believe that it is the most effective path to public diplomacy. We must also continue to support efforts toward global peacemaking through all avenues, such as projects focused on social action and raising consciousness. Concurrently, some of the most innovative advancements in the areas of environmental protection and consciousness in the U.S. are being tested as we face increasingly detrimental climate change impact and diminishing natural resources. Such changes call for increased awareness and support of our most vulnerable populations. 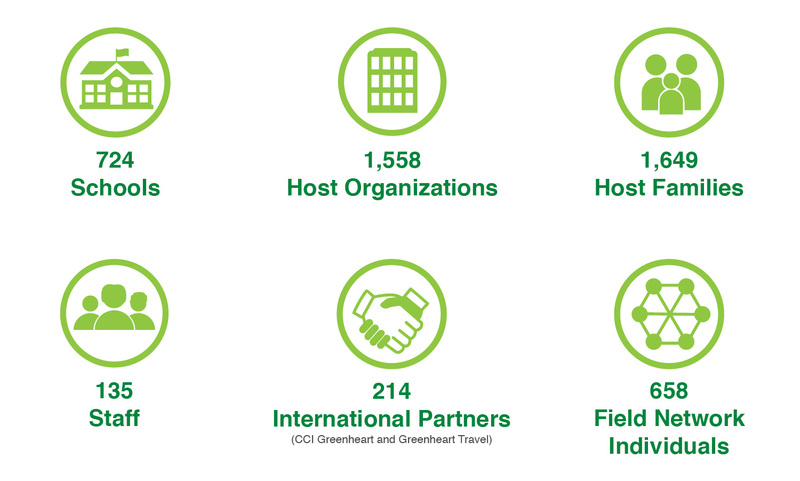 We are thankful that the Greenheart community finds these challenges especially galvanizing, having collectively volunteered more than 30,000 hours in 2016 and proven more deeply committed to addressing environmental and social issues than ever before. In the following pages, you will find numerous examples of the passion, resilience, and unwavering commitment that represent Greenheart. It is with gratitude that we acknowledge each generous member of our dynamic community for their unfailing contributions to creating a more peaceful and sustainable planet for us all. Emanuel Kuntzelman has dedicated his life to raising environmental awareness, promoting cultural understanding, and advocating for world peace. In addition to his duties as President, Emanuel is a motivational speaker and initiator of the Global Purpose Movement, working toward positive planetary transformation. Laura Rose is the co-founder of Greenheart International, and is passionate about the organization’s vision for a world in which communities come together as agents of change to create a more peaceful and sustainable future for all. She recently completed six years of service as a member of the board’s executive committee for the Council on Standards for International Education and Travel, and currently serves as the vice chair for the board of the Alliance for International Exchange based in Washington, D.C.
Rich has been a member of the Board of Directors since November 2005, and serves as Treasurer. 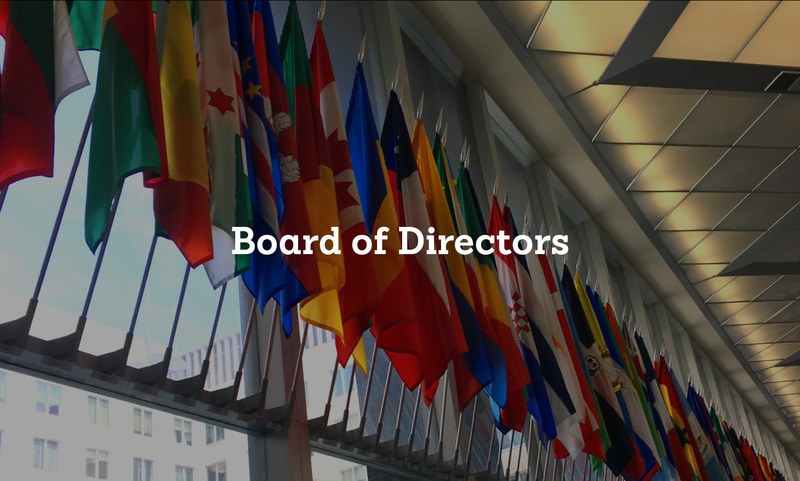 He has forty years of experience in private business, and over 25 years of experience serving on boards of NGO’s in the cultural exchange, education, youth sports, and financial sectors. He currently works for Corning, Incorporated. Dr. Shamini Jain is a psychologist, scientist, and social entrepreneur. She is the Founder and Director of the Consciousness and Healing Initiative (CHI), a collaborative accelerator that links scientists, practitioners, artists, entrepreneurs, and educators to facilitate the science and practice of healing. Roy Curran has been a member of the Board of Directors since October 2006 and previously served as advisor to the board. Roy is President, CEO, and a member of the Board of Directors of Oak Bank. He is also President and CEO of Rush-Oak Corporation, Oak Bank’s holding company in Chicago, Illinois. Dustin DiPerna is a visionary leader, entrepreneur, and recognized expert in world religions. His latest venture, Bright Alliance, is building an endowment for the continued preservation and dissemination of the great treasure trove of human wisdom sourced in our world’s great religious traditions. Jack Blanks has been working in the field of international relief and development since 1974, beginning with a three-year assignment as a Peace Corps Volunteer in Benin, West Africa. Since 1988, he has been involved primarily in international health activities. 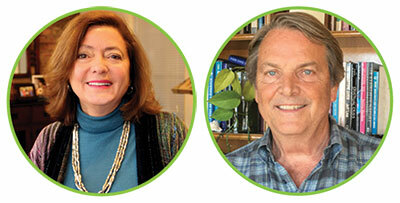 Dr. Laszlo is recognized as the founder of systems philosophy and general evolution theory. Twice nominated for the Nobel Peace Prize (2004, 2005), he received the Goi Peace Award in 2001. He has authored more than 70 books, which have been translated into 20 languages, and has published an excess of four hundred articles and research papers.